BUILD YOUR BRAND NEW Miller and Smith single family homes at Aspen North. 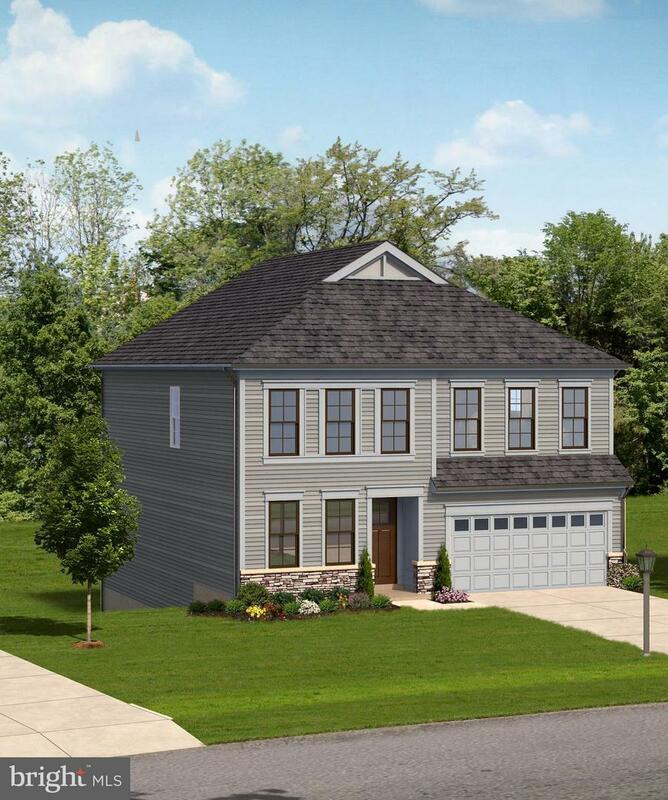 The NEW DILLON floorplan features a light filled, open main level with large great room, stunning kitchen with spacious adjoining dining room, private study, owners suite with enormous walk-in closet, and more! Located in the amenity-filled Lake Linganore community. Photos depicted are not of actual home. Base price is shown.